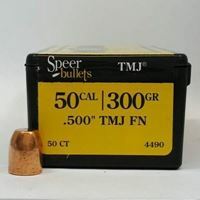 Rainier 45 caliber bullets for sale, 200 Grain flat point. These are a good target round. 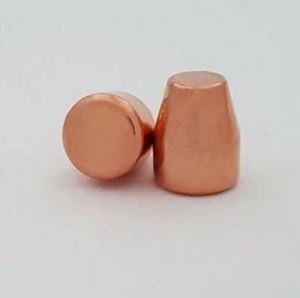 The plated bullets give longer barrel life compared to other jacketed bullets, which will provide a cleaner bore after shooting their bullets. 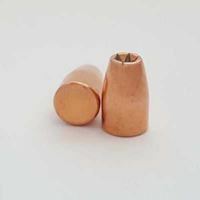 Their hollow point bullets use a true hollow point hex design, which includes stress risers and malleable copper plating for rapid, reliable expansion. 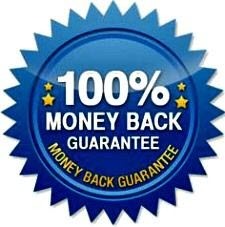 Rainier and Berry's Bullets are some of the most well known names for bulk reloading bullets.